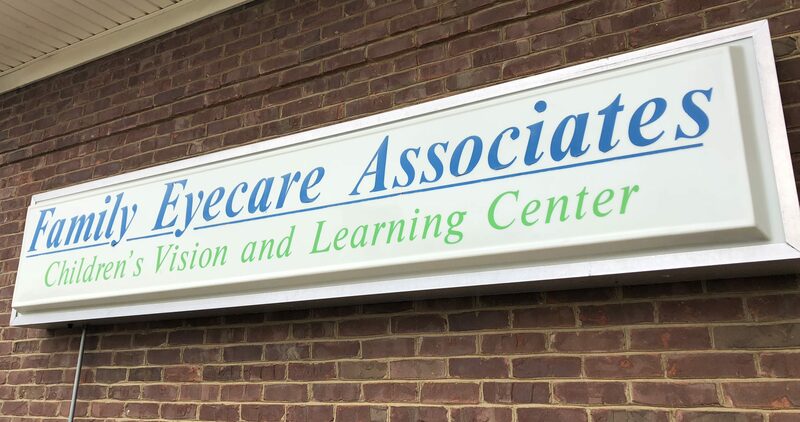 Family Eyecare Associates has been serving Central Kentucky for more than 25 years. Our eye care office is conveniently located on Crossfield Drive in Versailles, Kentucky. Call us to make an appointment with our eye doctors to talk about your eye care needs. You are also welcome to drop in anytime to browse through our large selection of designer eyeglass frames and sunglasses. Welcome to Family Eyecare Associates in Versailles.